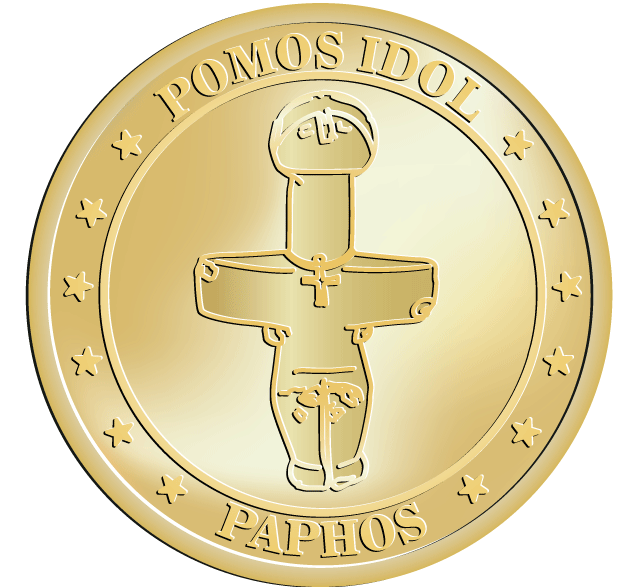 The Idol of Pomos, is a prehistoric sculpture from the Cypriot village of Pomos. It dates back to the Chalcolithic period, circa the 30th century BC. The sculpture is on display in the Cyprus Archeological Museum in Lefkosia (Nicosia). 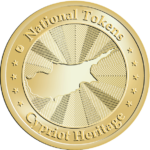 Coin is available together with Paphos Lighthouse coin.